Here’s why I think Joe Wicks The Body Coach has a best selling book on Amazon. In a few short years he has built a devoted community of Lean in 15 minute-ers! Experts tell us we should create and publish content. But is there there a nagging doubt in your mind that no-one is listening? Read moreIs this a good question? Infographic: How to Place a Media Competition. Media competitions are a great way to exchange products or services for editorial space. In fact, you can often include discrete promotional messages whilst retaining perceived editorial endorsement! 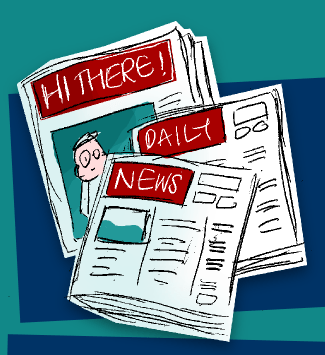 Read moreInfographic: How to Place a Media Competition. One of the big strategic marketing challenges for any business in 2015 is arresting the general trend of diminishing influence. You still share great content, and carefully-targeted news updates – the same way you always have. But, even with supporting statistical evidence, you worry if anyone is really listening! And influence is important as it helps you harness the power of know, like and trust in your favour. You’re right to worry. Here are the five reasons why your influence is diminishing, and what you can do about it. 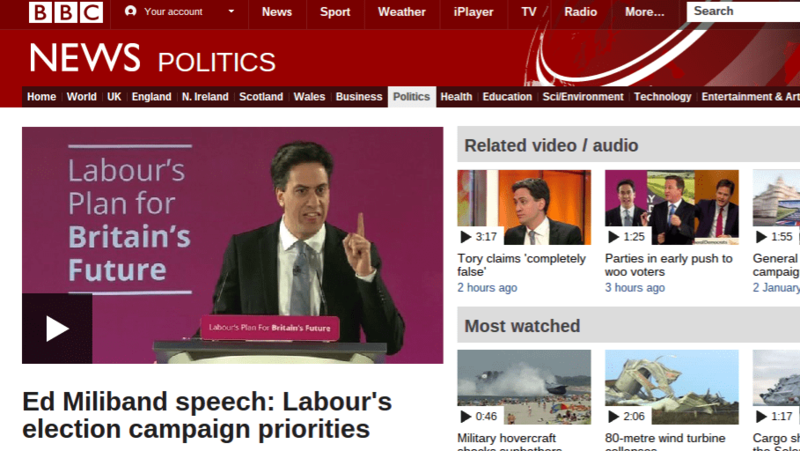 Milliband Chooses Conversations for Labour Election Fight. Good or Bad Idea? I was fascinated to hear Ed Milliband reveal that the Labour election tactics will be to engage in thousands of conversations. So is this a smart move? Read moreMilliband Chooses Conversations for Labour Election Fight. Good or Bad Idea? Why was my last blog post a success? I’ve been blogging for a while with medium-level success. Last week things got much better for me. This is why. Read moreWhy was my last blog post a success? 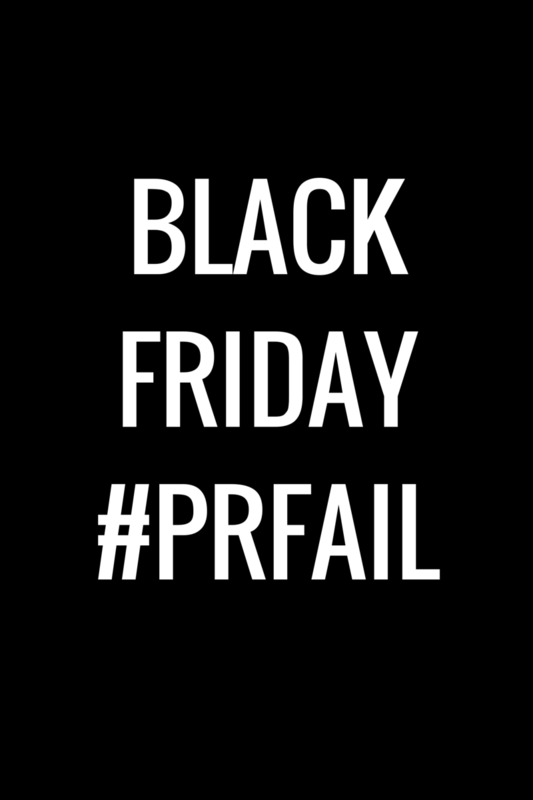 Should Black Friday #PRFail Mean The End of Retail Promotional Gimmicks? I’d love to be a fly on the wall at the Asda PR team meeting debrief today. We now know things turned out to be quite different. Here are the #PRFail highlights witnessed on ITV’s Good Morning Britain. And a sprinkling of opportunities for smart communicators. Read moreShould Black Friday #PRFail Mean The End of Retail Promotional Gimmicks? Ever wondered why Farage gets so much news coverage? It’s UKIP this and UKIP that at the moment. What lessons can we learn to transport our own organisations to publicity heaven? 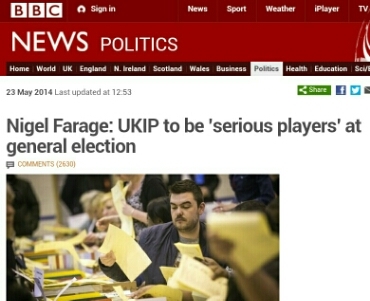 Read moreFarage and UKIP. 3 PR Lessons for publicity-hungry businesses. Read moreHow can your PR soar as high as a Flappy Bird?